Join the team at Health First Studio for a very special pilates class on Tuesdays and Thursdays from 9:15 am to 10:15am. 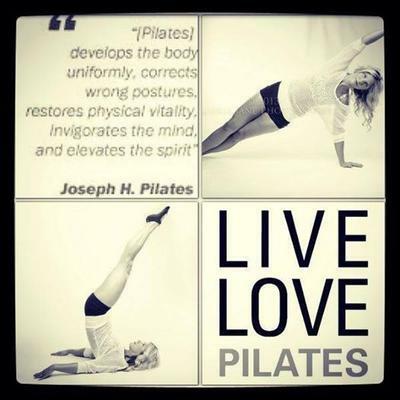 The Pilates method of body toning is a unique system of stretching and strengthening exercises developed by Joseph Pilates principles of the 20th century. as well as spirit and health impacting self-esteem and energy levels. 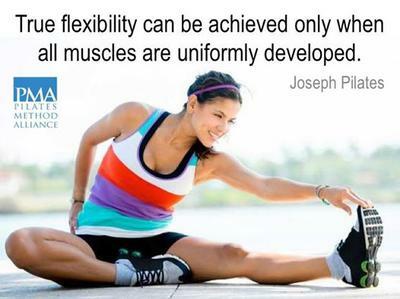 Pilates also helps develop the body wisdom. With a little patience and persistence your body will blindly obey the mental action which allows you to experience the effectiveness of the Pilates method. Our body is the best tool we can use to be in excellent physical shape. If you are looking to balance the body, improve circulation, reduce stress and promote physical resilience, then try the only method that has proven its ability to succeed for over 100 years? Pilates at Health First Studio! Post your own submission to the Marbella Community! It's easy to do. How? 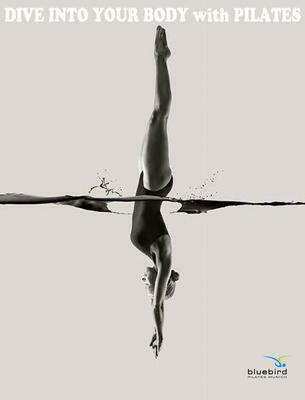 Simply click here to return to HEALTH: FITNESS - YOGA & PILATES.